The technology giants are competing fiercely against each other and coming up with the best gadgets ever. Nobody can call any gadget “the best”, since there will always be a better one. So, Fbsavvy now goes ‘Tech-Savvy’ and takes a look at the brand new smartphones, tablets, phablets and other sleek and trendy gadgets that can fit in your pocket. In this segment, we will review gadgets, their features, price and value for money. Also coming up are the most trending apps and the most popular gaming apps. Before you buy a smartphone, check out our reviews! We are welcome to positive criticism, so feel free to leave comments! 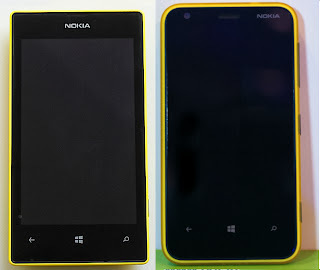 The Nokia Lumia 520 is the most affordable of the Windows 8 phones available in the market. Even though it costs lesser than the 620, it is packed with better features which make it a better sought-after phone comparatively. The 520 comes with a 4” LCD screen with WVGA resolution, better than its sister- the 620. The viewing angles are even better too. 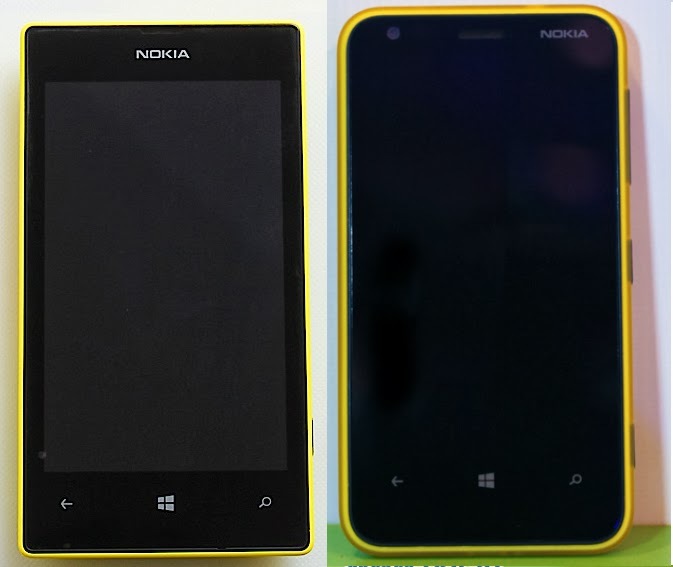 The Lumia 520 is marginally thinner than the 620, but is of the same thickness as that of the 820. It comes with changeable covers, the concept originally brought in by the Samsung Corby. The battery of the Lumia is not too great, but it is better than the 620 but not as good as that of the 820. The phone comes with 8 GB of in-built storage, which can be expanded up to 64 GB. It comes with a 5MP camera but no front camera. That is a disappointment from the 620.The processor used in this phone is the dual-core Krait at 1GHz which is pretty good for this phone. In short, the Lumia 520 is a better deal than the 620, with lower price and better features. Considering the features and the cost factor, it looks like there will be no takers for the 620, if this phone dominates the market users, looking for phones in this price range. Many my friends suggested me that window 8 is very complex OS and go with other OS compatible phone. But after buying this Device I experienced that they all are wrong about window 8 OS. 1. Touch screen response is excellent one. I do not believe that in this price range, Nokia provide this excellent Device. 2. Window 8 OS is very simple and also user friendly. Its look and feel and animation motion is fabulous. 3. I like very much Nokia Music store from where you can download songs freely. But first you have to activate internet service of your respected service provider. 4. Camera result is superb. One disadvantage is that this device has not flash light feature. There are also many more features of this cell that I like very much.